On Friday the Nobel Peace Prize was awarded to two champions of children’s rights: Pakistani schoolgirl and inspiring leader Malala Yousafzai and lesser-known Indian child rights activist Kailash Satyarthi. Yousafza, 17, is best known for being shot in the head by Taliban militants after fighting for the right of every Pakistani girl to have an education. 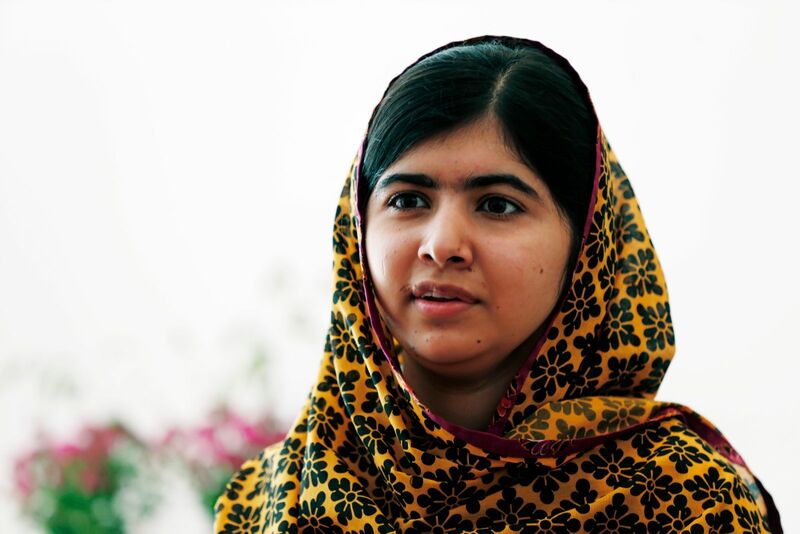 She has become the face of girl’s education globally, speaking at the UN General Assembly and becoming a vocal advocate of female education to prevent poverty. Meanwhile, Satyarthi is the founder of Save the Childhood Movement which aims to free Indian children from forced work. He has been credited with saving 80,000 children from forced labour, and is known for staging raids on factories which employ children. The double nomination is a nod to the importance of children’s rights – education and freedom from forced labour – but also to the divide between India and Pakistan, which recently resulted in firing across the border at Kashmir. While it is obviously important to recognise those who champion the most important pillars of our society – the fundamental human rights which few enjoy and many desperately live without – it is also worth questioning the impact on the causes which the award aims to celebrate. From the West it is difficult to see the eloquent teenager Yousafzai as anything other than a brave, determined, impressive leader wise beyond her years. But in Pakistan her detractors see her as having been captivated by Western ideals – and how could they not? Western media’s coverage of Yousafzai tends to mask the actually tense relationship between Pakistan and the US, which has been sending both massive amounts of foreign aid to Pakistan but also performing drone strikes on the country in recent years. Conspiracy theories abound in Pakistan about her ‚real story‘, including one that it was fabricated by the CIA, the very agency which carries out the drone strikes in Pakistan. While Satyarthi’s selection acknowledges a lifetime of admirable work, Yousafzai’s recognises a vision yet to be carried out. It also puts that vision in jeopardy, by inciting animosity in her opponents.